Hello. 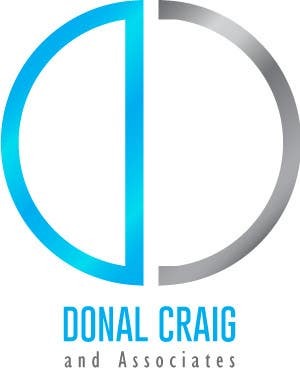 Here is a logo I designed for Donal Craig firm. The horizontal version is as attached. Hope you like it. Thank you.